Squirrel Play toys are designed with care and crafted with love. Each wooden toy can spark a world of fun—because no one is more creative than a child at play. 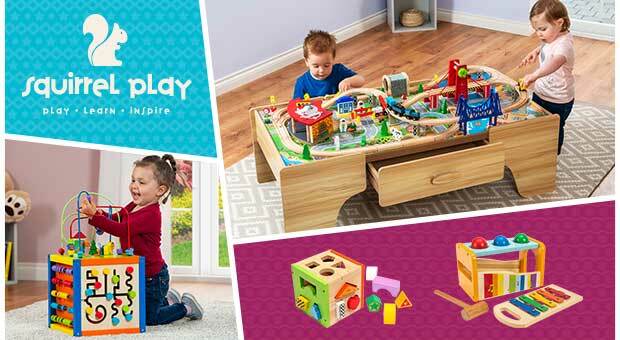 Sort shapes, role play and more with Squirrel Play wooden toys.